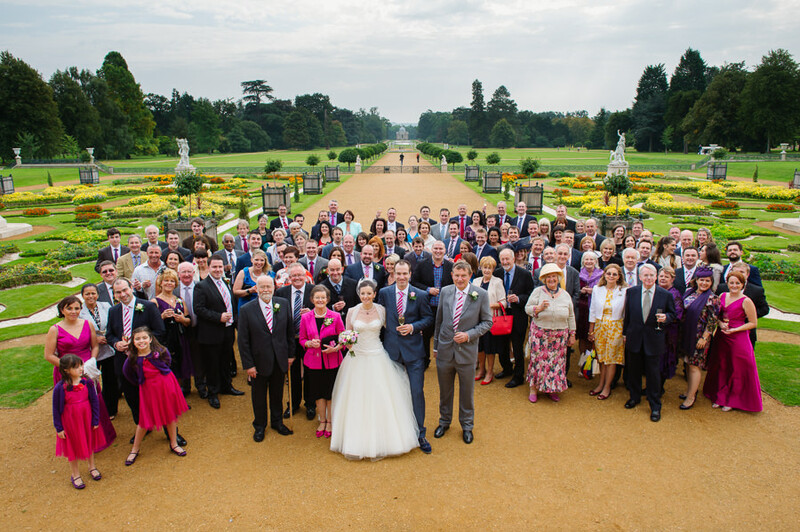 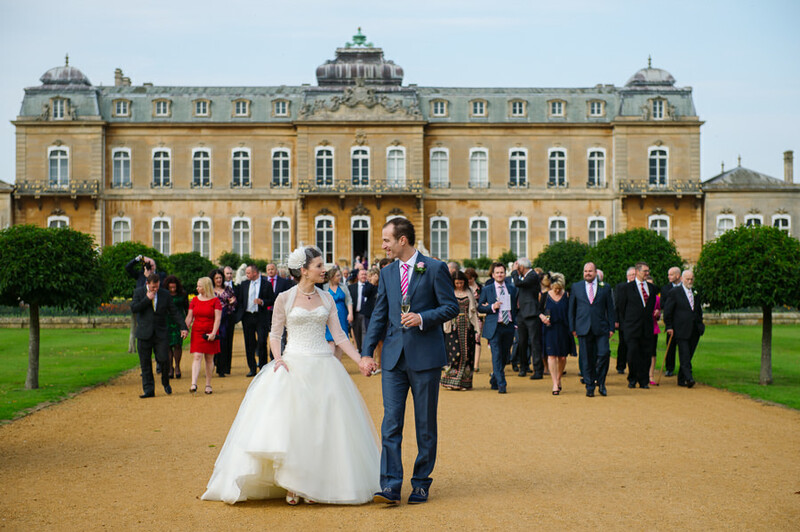 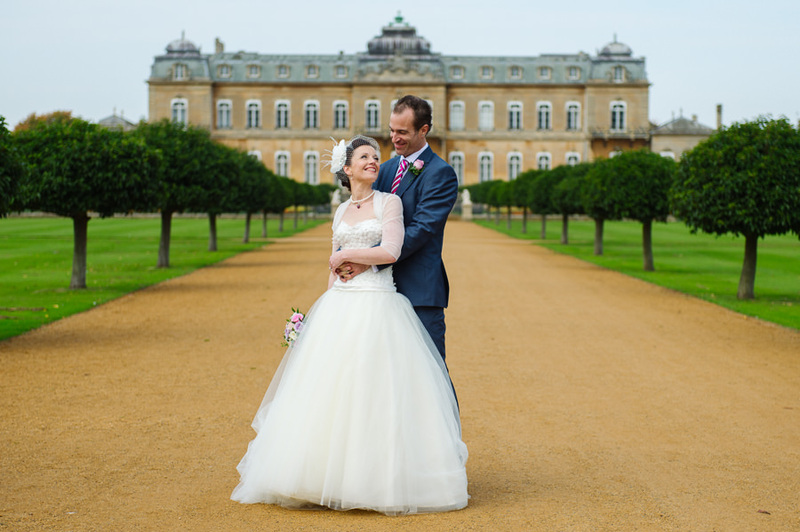 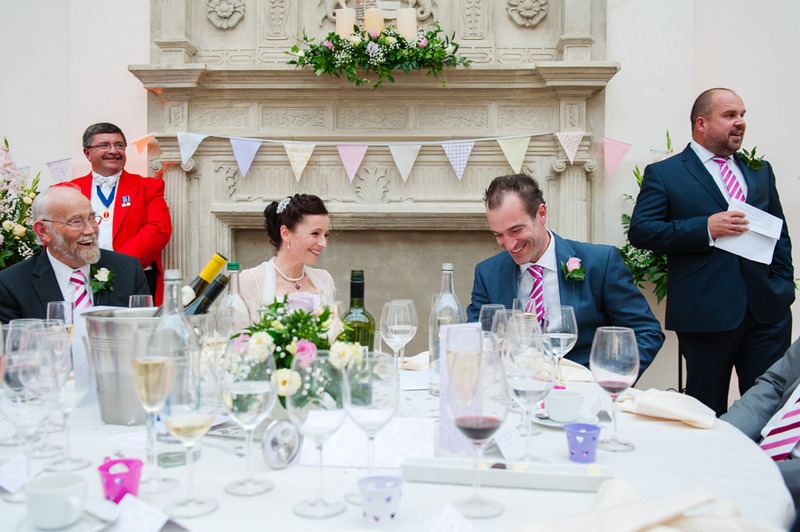 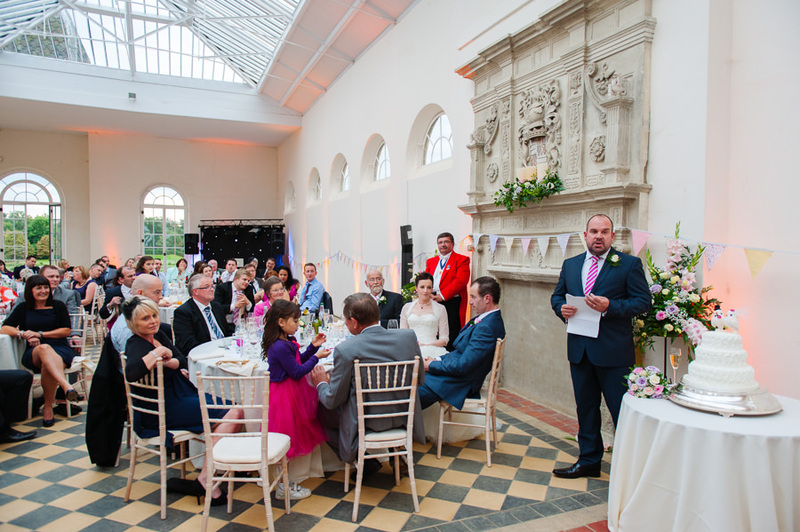 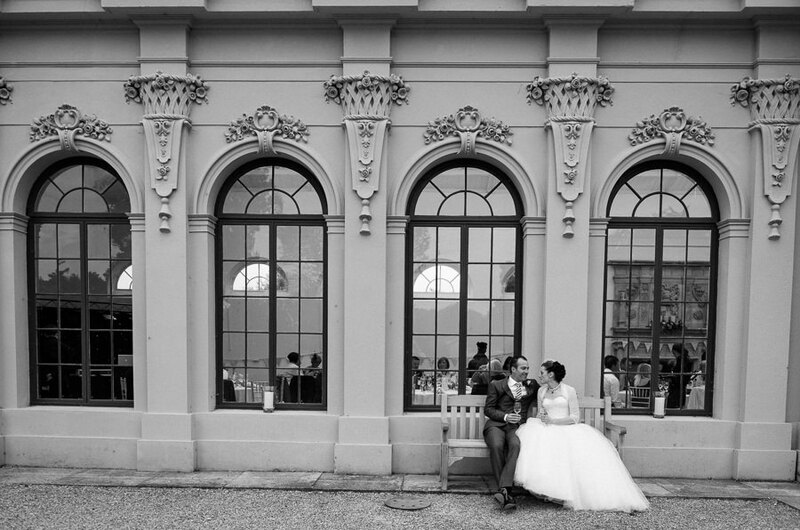 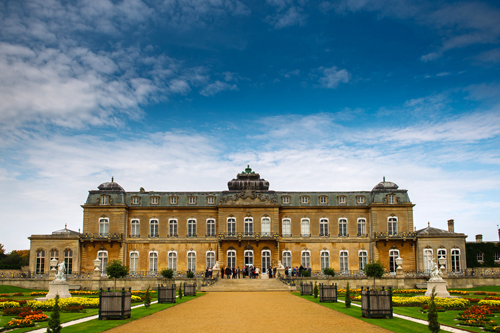 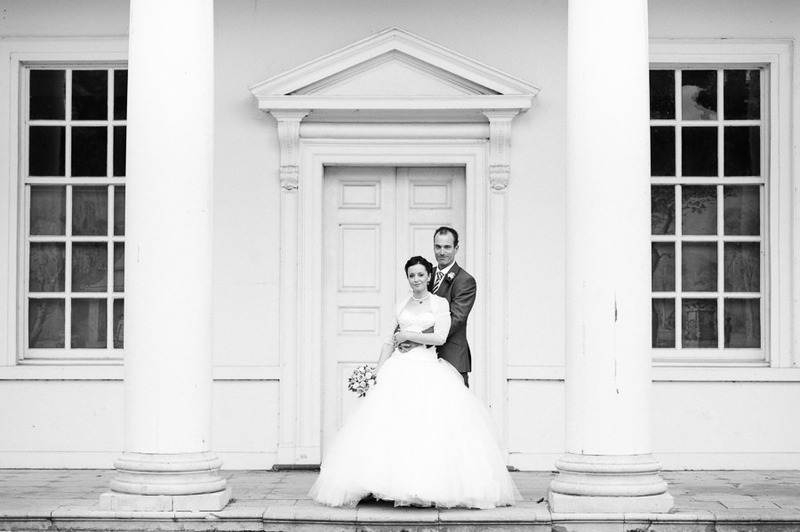 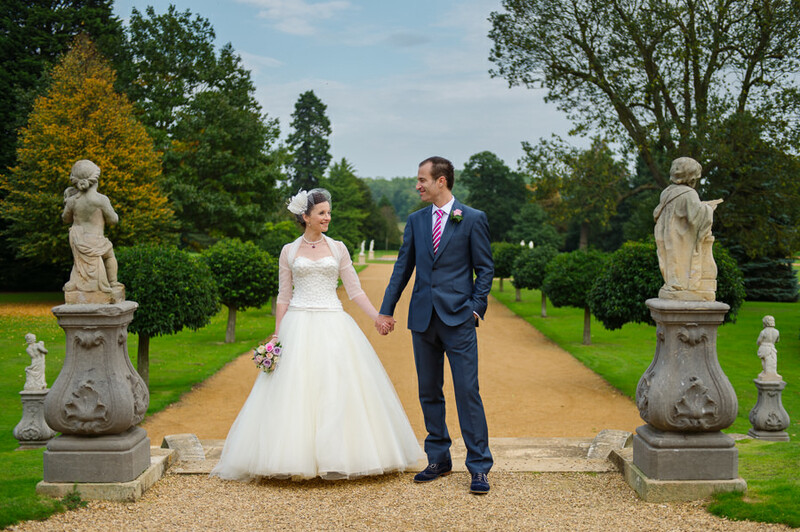 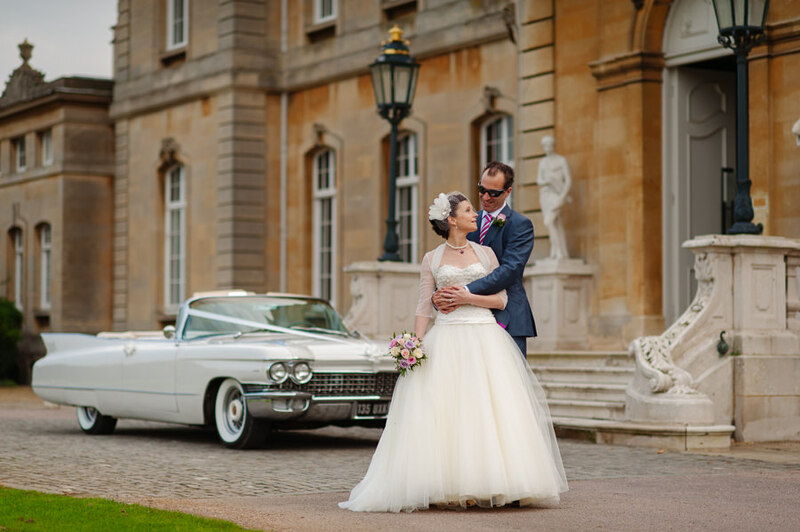 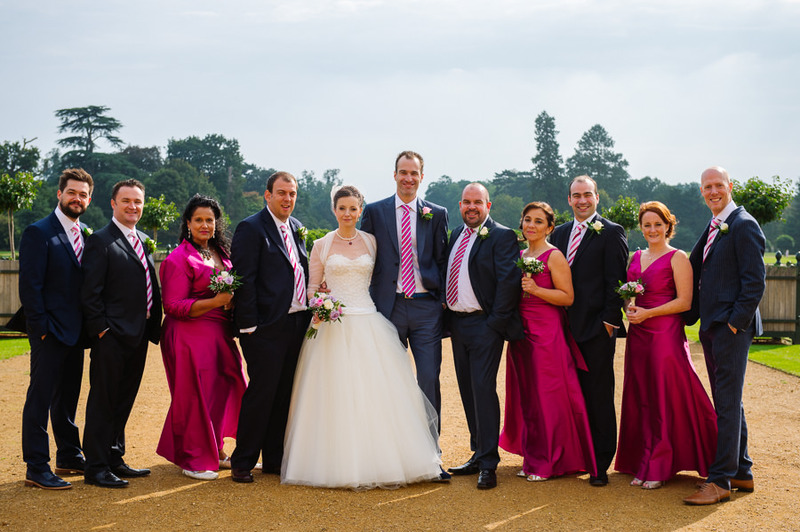 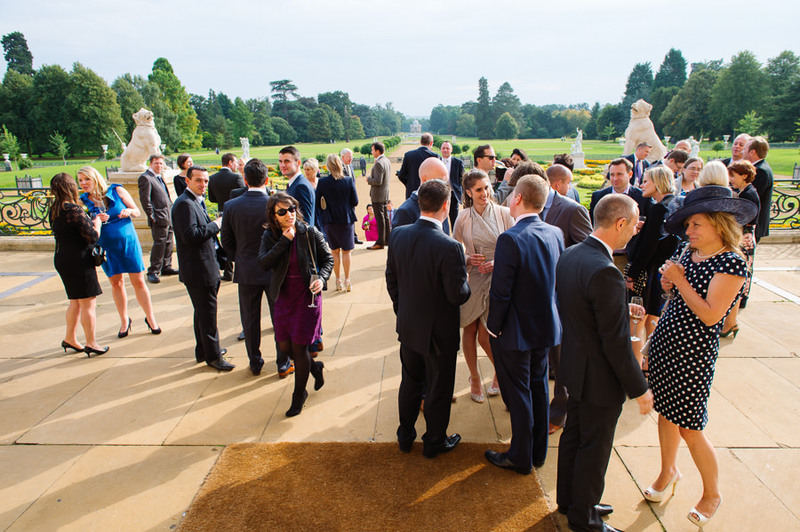 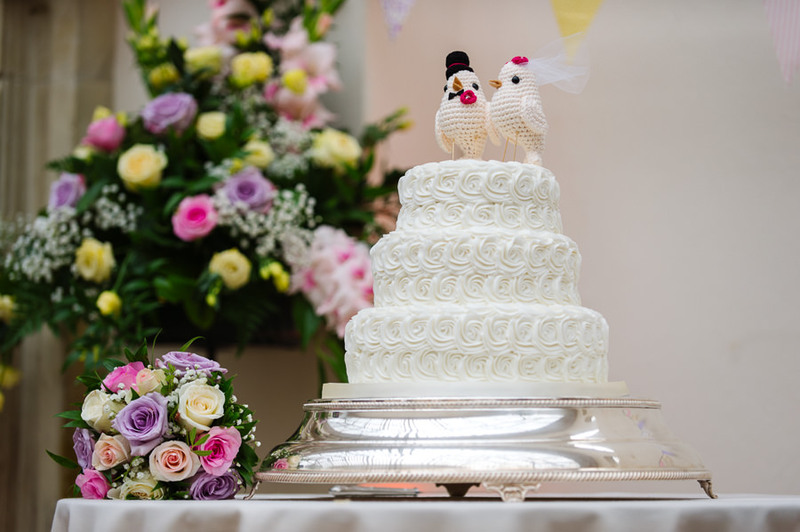 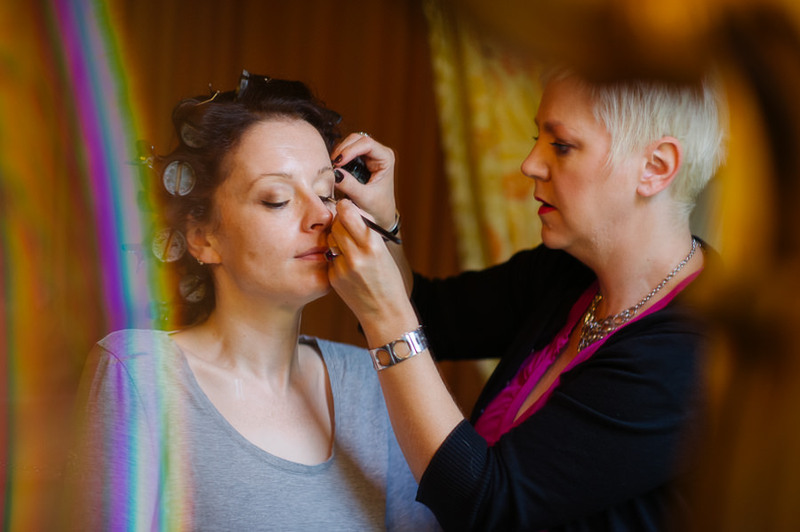 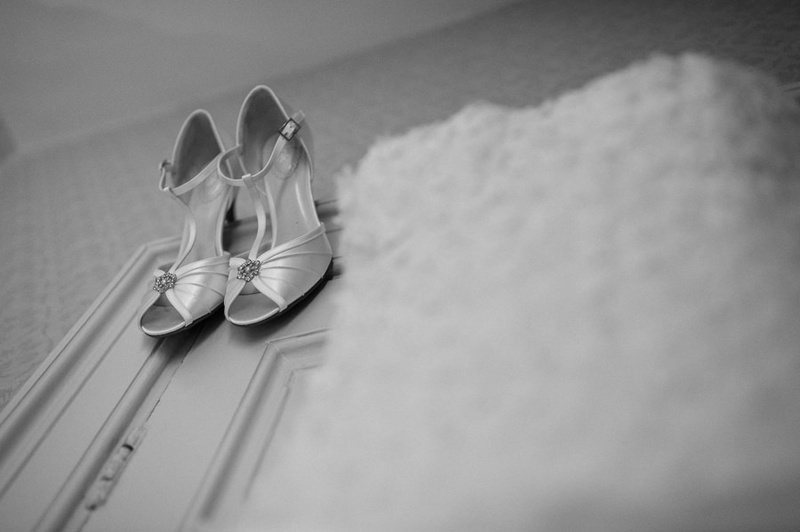 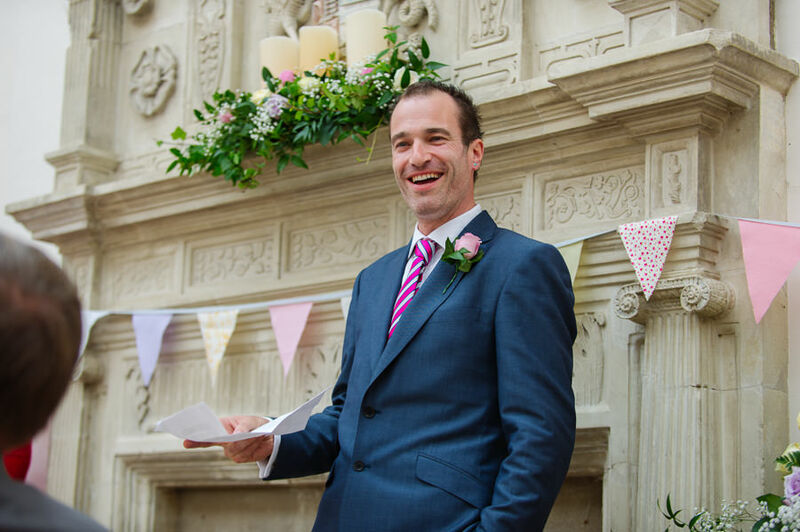 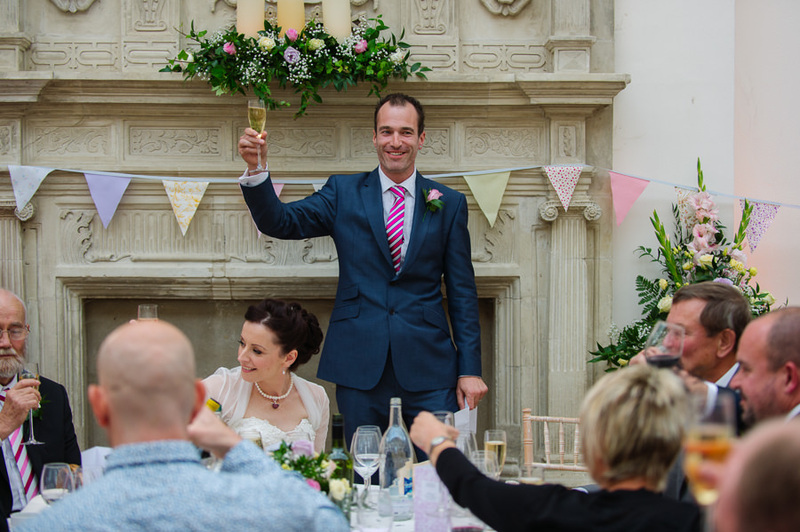 If you want a grand venue for your wedding then look no further than Wrest Park in Silsoe, Bedfordshire. 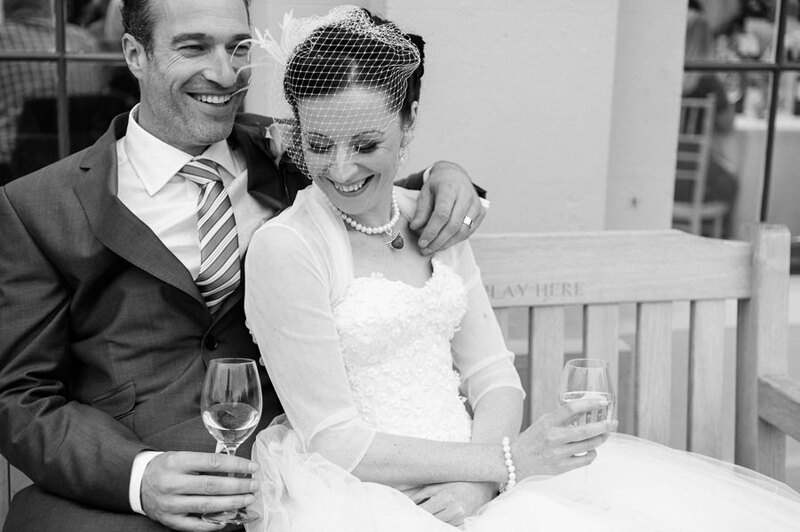 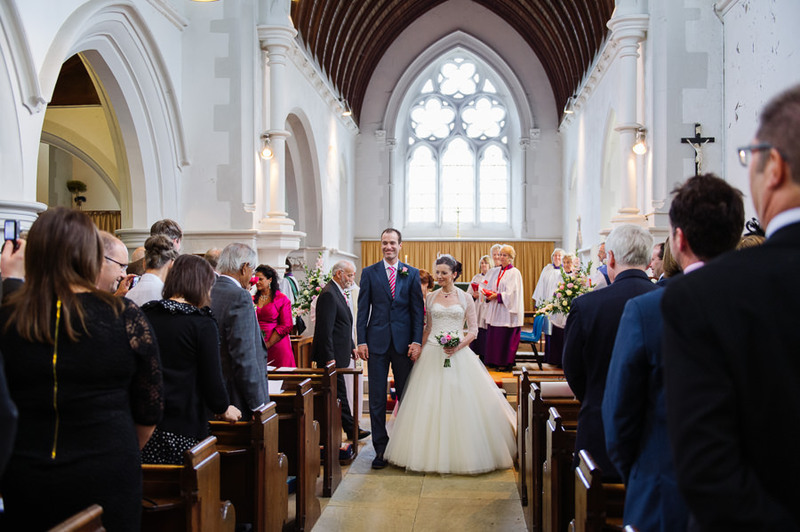 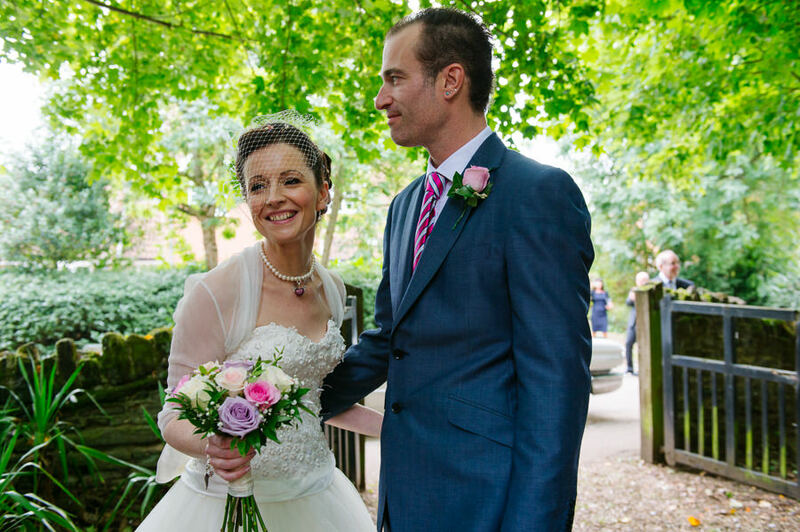 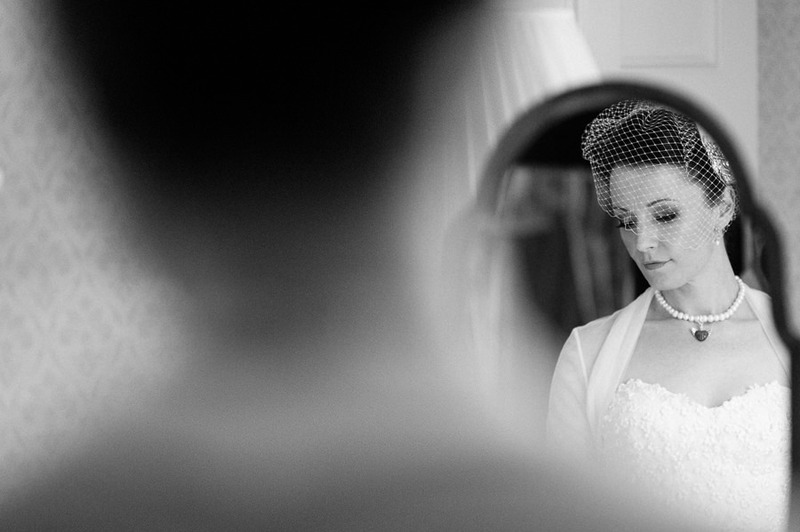 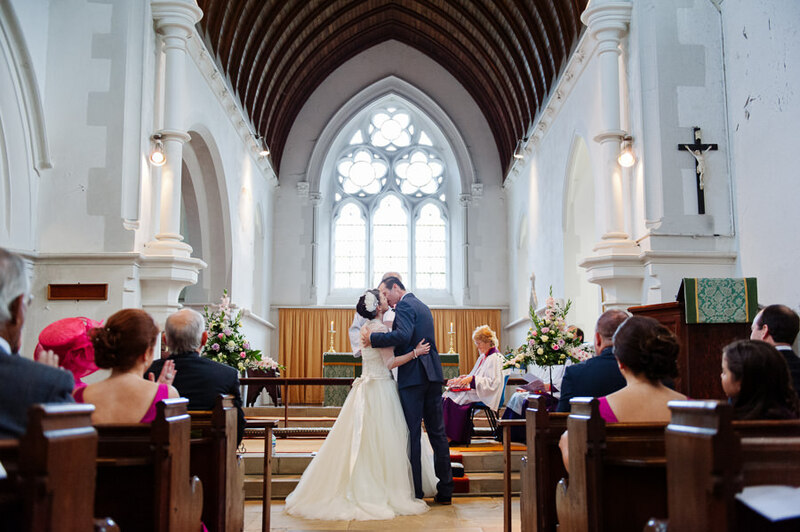 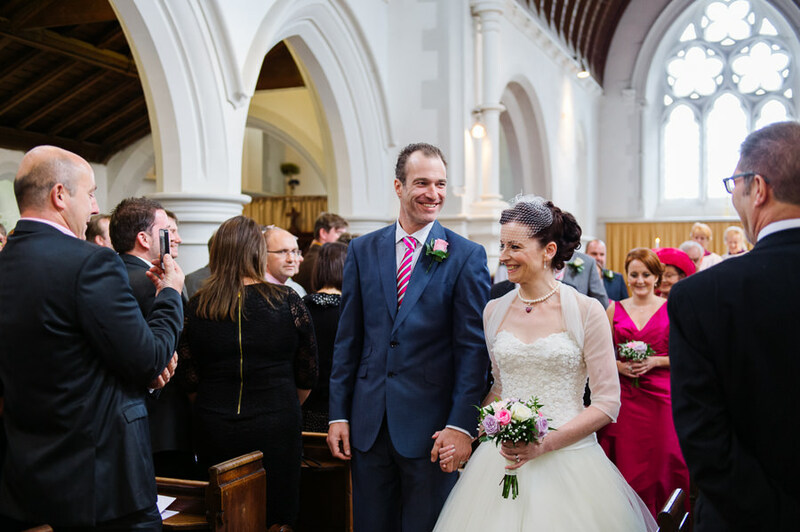 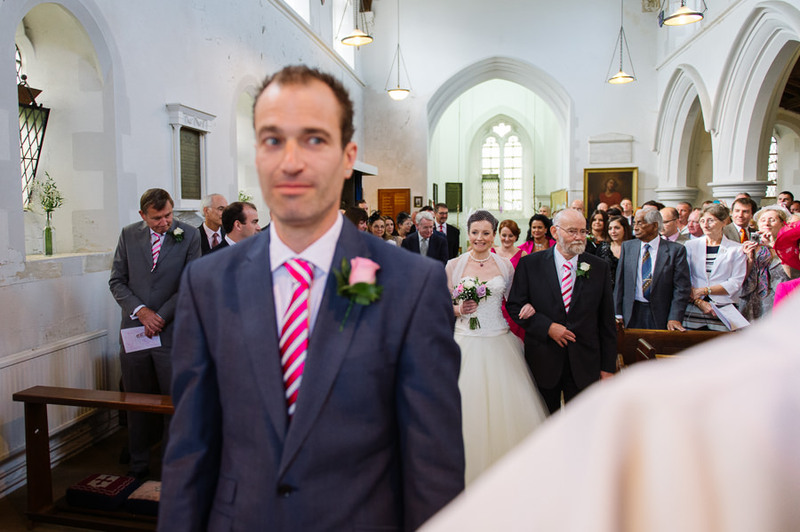 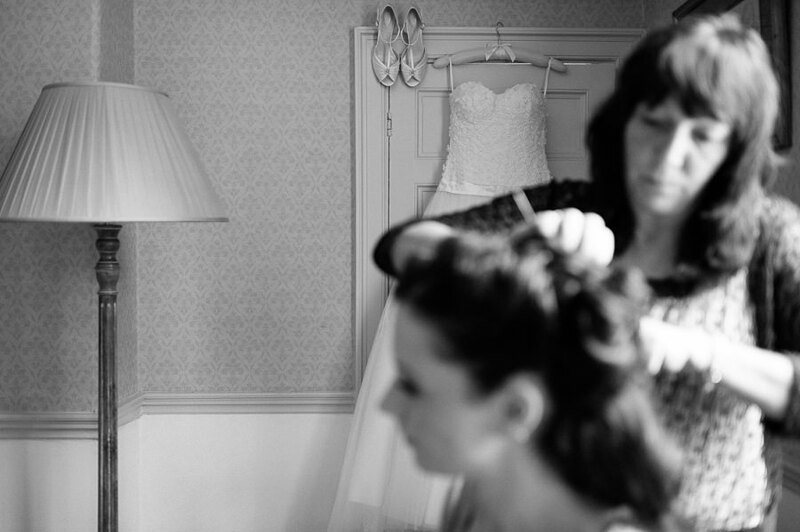 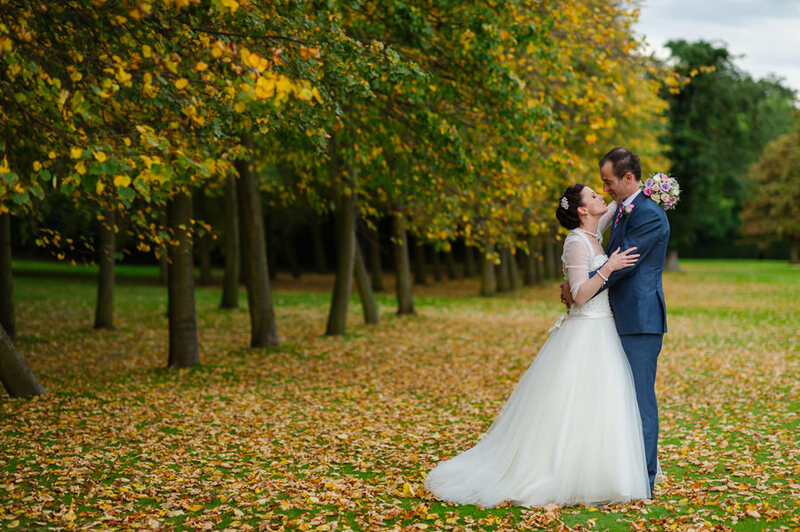 I was lucky enough to photograph the wedding of Anne & James at the beginning of autumn in 2013 which features in the slideshow below. 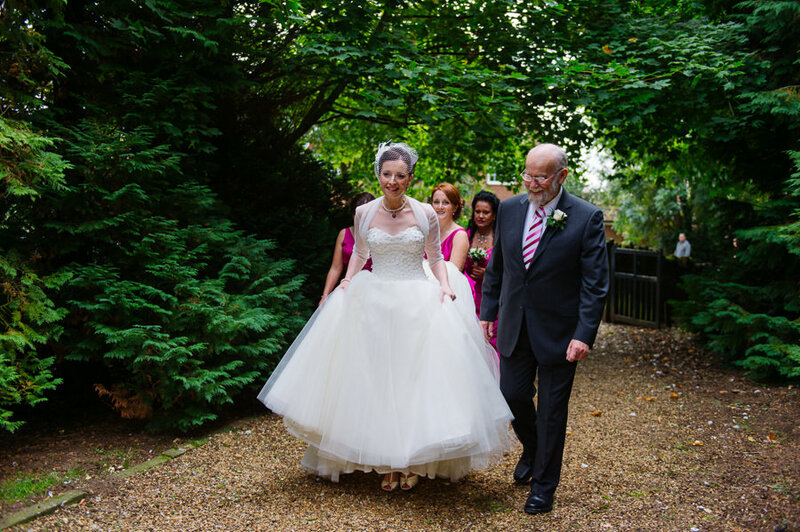 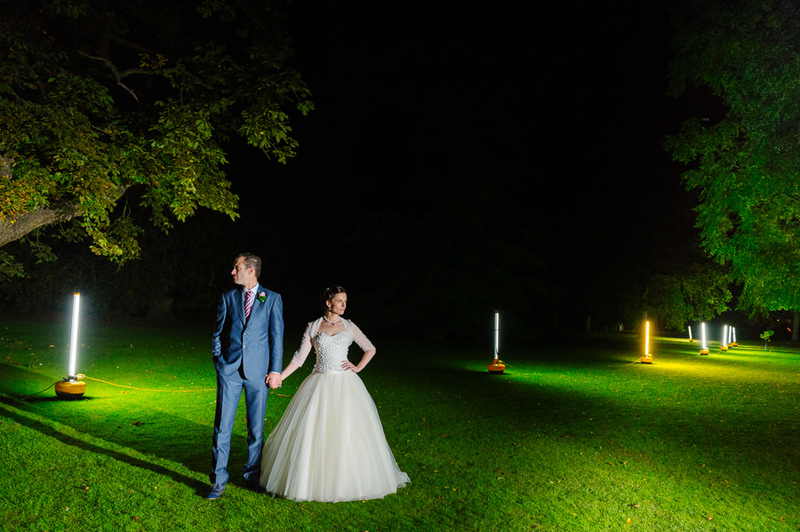 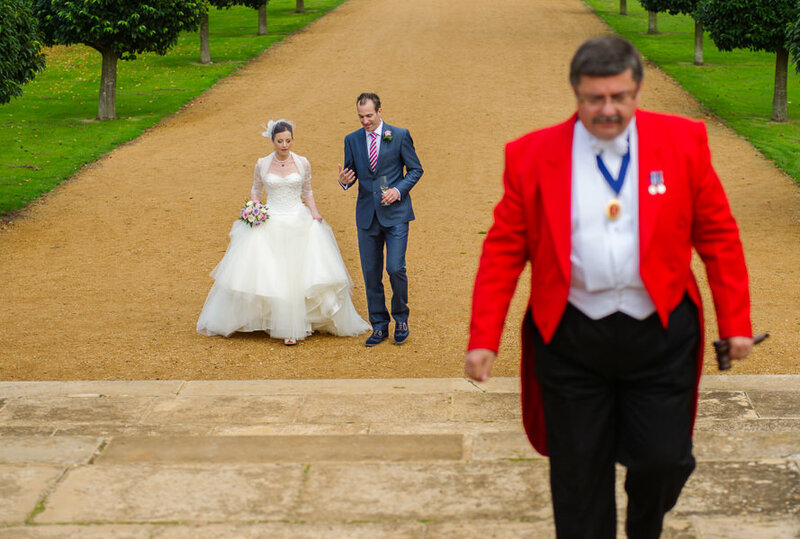 The grounds at Wrest Park are impeccably maintained and offer huge amounts of opportunities for gorgeous wedding photography.